Automobile Elevators are the Best Method to Transfer Vehicles from Floor to Floor. This is the most popular type for car lifting requirements especially for architectural projects where car parking has been designed within the basement floors of the buildings or Above the Street Level. The Lift may also be used in a Car Showroom to take cars to Different Floors or to carry Cars to the Different Floors for Display, Repair or Fitting of Accessories. We Manufacture Car Elevators using Traction Method or Hydraulic Method depending on the requirement of the Customers. Hydraulic Elevators are manufactured using Hole-less Direct acting or Roped Hydraulic System. All the Components used in the Hydraulic System are imported from Germany or Italy. We Manufacture Elevators with Manual as well as fully Automatic Power Operated Doors. We also Manufacture Heavy Lifts for Floor to Floor Transfer of Fork Lifts, etc. Geared Traction Machine: We use precision made geared traction machines to serve the lift industry. These machines uses AC induction Motor and Worm Wheel Reduction Gear Box. These Machines are made for Long life and durability. The High Quality Lubricant used to increase the Life of the Machine. 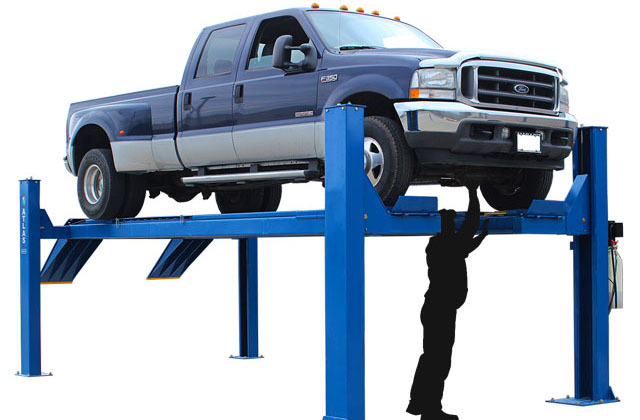 Hydraulic Car lifts do not need a Machine room above the hoist way. All the components of the Hydraulic unit are imported from Germany or Italy. This ensures precision and world class Quality. The VVVF Drive used in the Elevator Results in Smooth Start and Smooth Stop of the Elevator ensuring comfortable feeling. This drive also helps reduce power consumption up to 30% and also increases the life of the Equipment. The Down Collective Control Panel uses logic to collect the Passenger while travelling in the down direction thereby reducing power consumption and waiting time. The Controller along with VVVF Drives reduces power consumption and also saves time. This Series of Elevator is fitted with Flat Panel LED lights in the Cabin, Modern Push Buttons, Scrolling Dot Matrix Led indicator for Direction, Seven Segment Position Indicators.